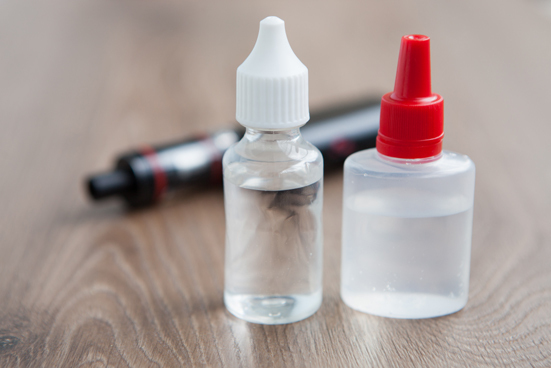 Your e-cigarette might have come with some samples of e-liquid flavors. You might find a flavor that you like from among these flavors. However, it can also happen that you do not like any of the flavors that have been provided with the e-cig. A majority of the people do not purchase e-liquid that they are not familiar with because they fear that it turn out to be wastage of money. Here are some tips that will help you to pick up the best e-liquid flavours that suit your taste and preference. Everyone does not have the same taste and this is the reason such wide variety of e-liquid are available in the market. You will be able to narrow down the choices by making a list of the flavors that appeals to you the most. Vapers who shifted to e-cig from conventional cigarette tend to like e-liquid that has a rich taste of tobacco. Others might be slightly inclined towards fruity flavors. Fruity flavors itself tastes great, but you also mix them with other flavors to create some amazing new flavors. In case, you prefer big vapor cloud, you should opt for an e-liquid that has a high concentration of VG or vegetable glycerin. This will give huge amounts of vapor. All e-liquids are not created under the same conditions or with the same kinds of ingredients. Usually, you get what you pay for and e-juice is no exception to this. The majority of the products provide information regarding the ingredients and also about the condition of mixing during the time of manufacture. Cheaper e-juice might give you less satisfying experience. This is the reason you need to choose a higher quality. There few ways by which you can experiment with e-liquid till you manage to find out the best e-liquid flavours that you like. Try out five to ten flavors of e-liquid that sound enticing to you. If you still cannot find the flavor that you like, you should advance the experimentation to a new level. Now conduct an experiment by tasting each one of the flavors. There are several e-cigarette vendors that offer you products and accessories for DIY experimentation. If you manage to combine one or two flavors, you might end up creating a flavor which will become your all-time favorite. You should not be afraid to try out different combinations. It is possible that you will be surprised by your own creation. Picking the best e-juice flavors means starting off with a good quality product. It need not be the most expensive one. However, it shouldn’t even be the cheapest one. Start experimenting with different flavors and find the one that satisfies your taste. You might also go through the internet to find out the flavor that people have come up with. The internet might be a good place to start if you do not have any idea regarding this field.